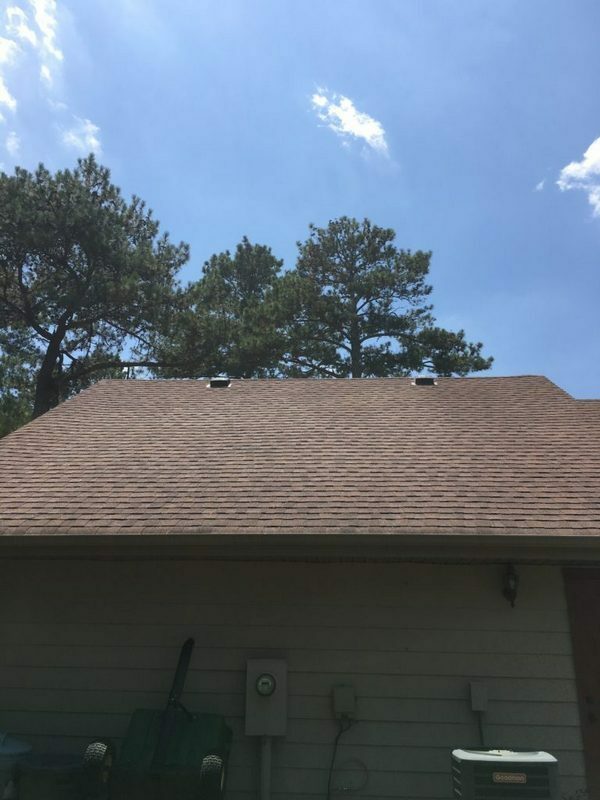 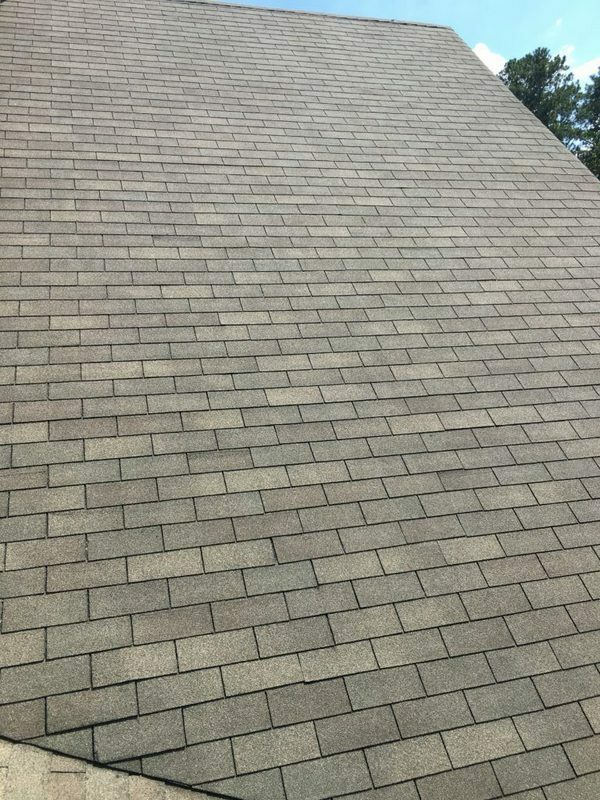 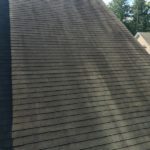 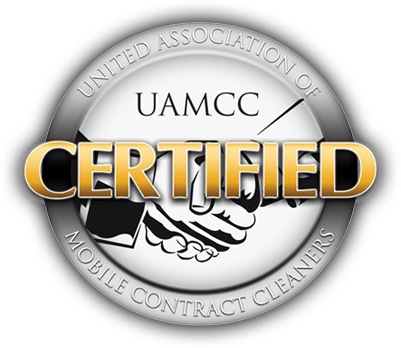 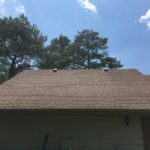 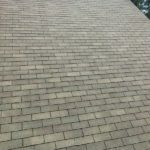 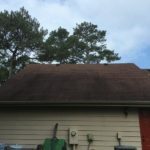 If black stains and streaks have made an appearance on your roof, you aren’t the only one: This issue strikes most homes in the south. 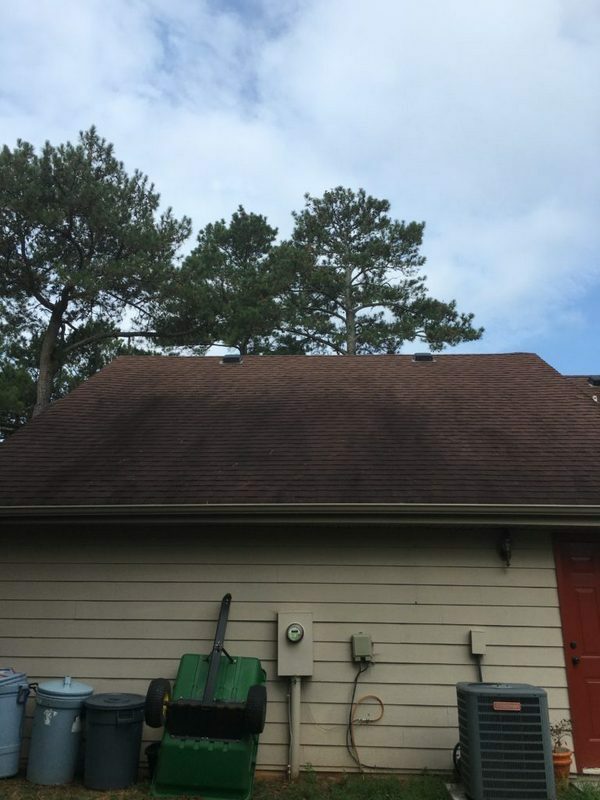 Our moderate and often times humid climate makes it possible for a bacteria called Gloeocapsa Magma to thrive. 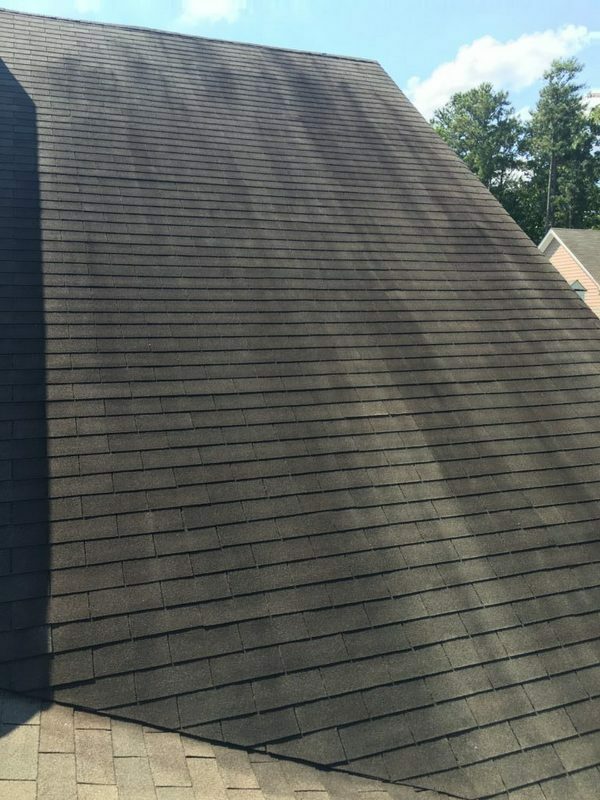 It feeds on the limestone in shingles, so those black stains are really visual proof that your roof is being eaten away before your eyes.